Episode 16: Martin Fox is a first year Masters degree student in Environmental Studies and Sustainability Science at Lund University. 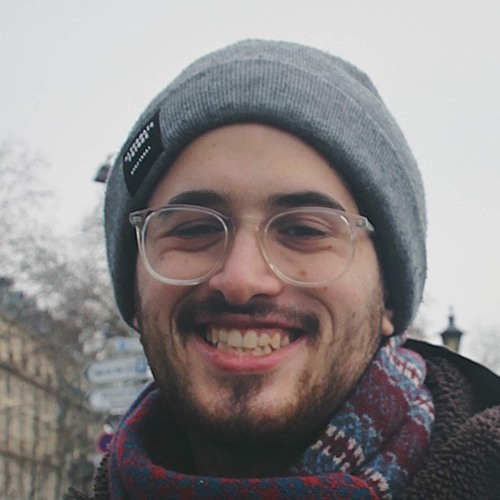 Martin graduated from LUC in July 2018 where he majored in Earth, Energy and Sustainability. He is very passionate about global sustainability issues such as climate change, urban sustainability and fisheries. (His capstone at LUC was about the overexploitation of Atlantic Bluefin Tuna). Professionally, Martin aspires to play a key role in decision making processes, bridging the gap between policy makers and scientists in order to enhance sustainability transitions around the world. This episode's motto: "It turns out that group work is important."